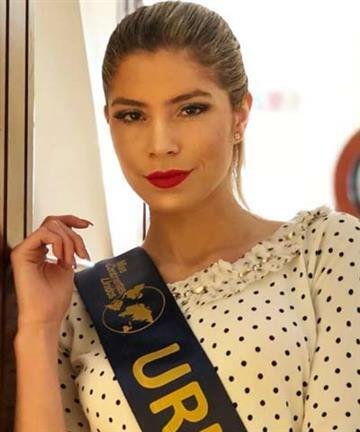 Miss United Continents Brazil 2019 Thylara Brenner is the official representative of Brazil in the upcoming Miss United Continents 2019. 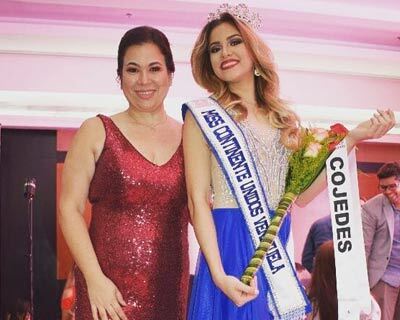 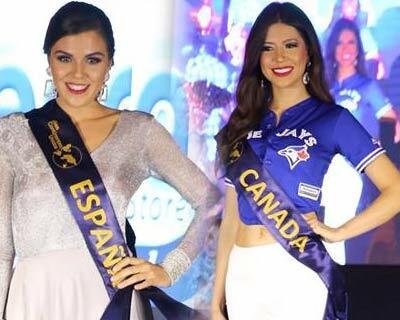 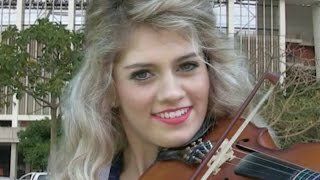 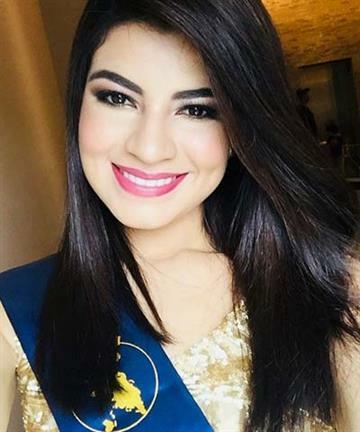 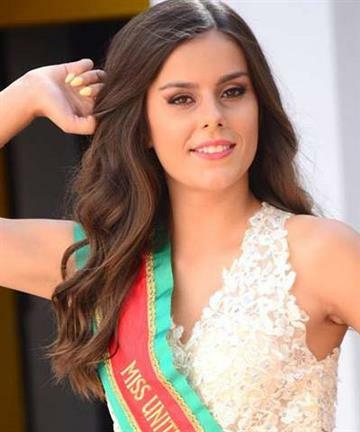 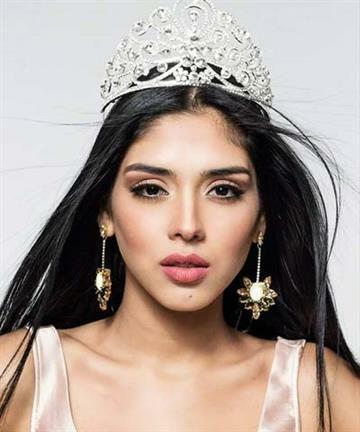 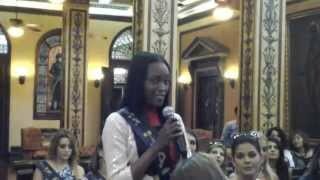 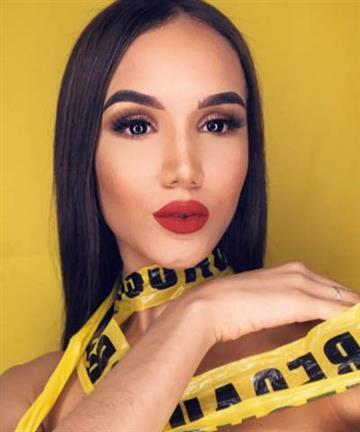 She was one of the finalists in Miss Grand Brazil 2019. 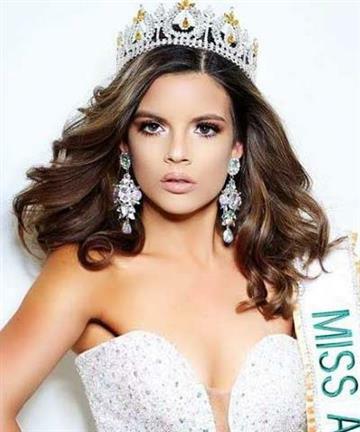 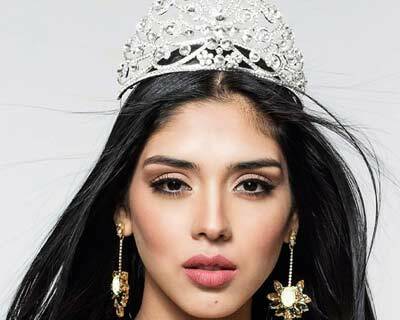 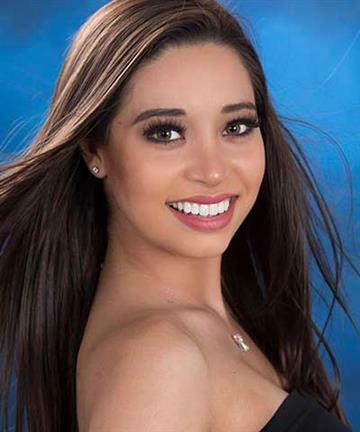 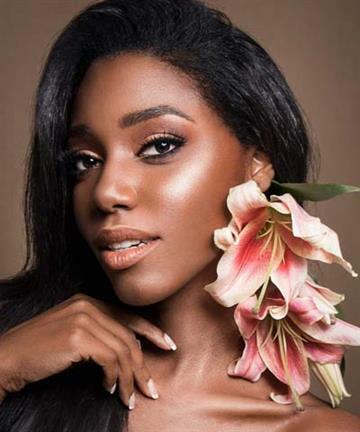 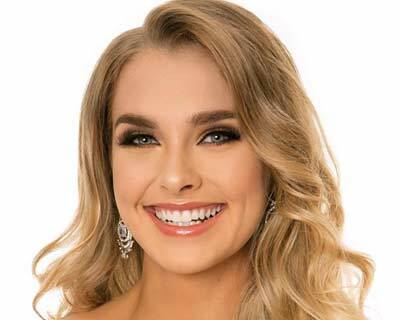 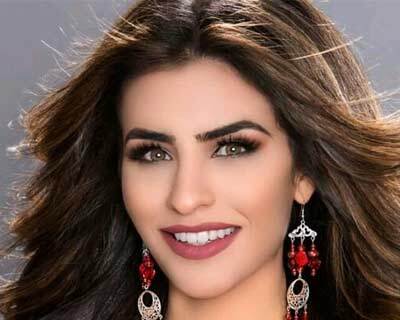 Maria Manzo has been crowned Miss United Continents USA 2019 and will now represent the USA in Miss United Continents 2019. 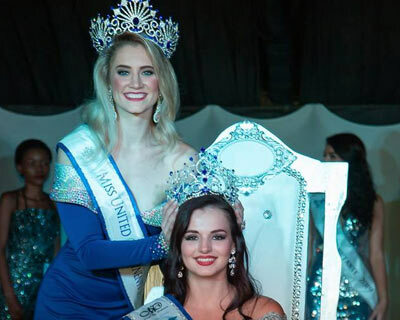 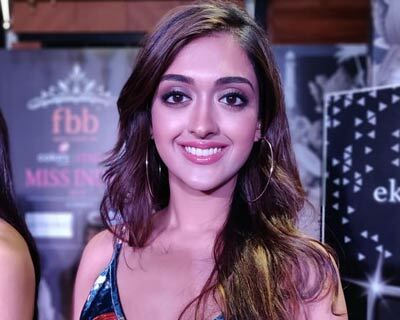 Miss United Continents South Africa 2019 is Nerina Schutte who was crowned on 13th April 2019 at the Arto Theatre. 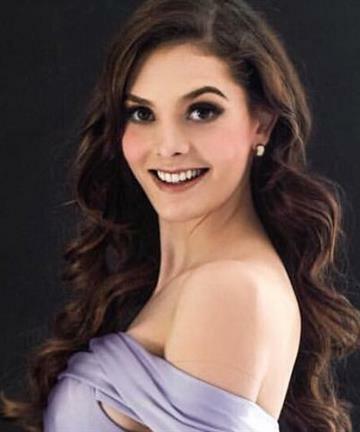 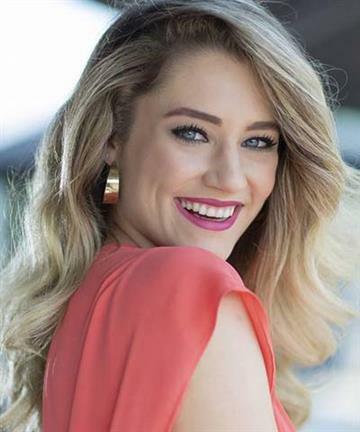 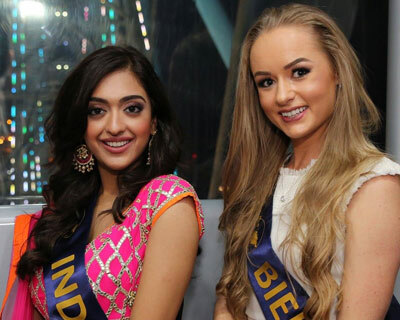 She succeeds and was crowned by Miss United Continents South Africa 2018 Belinde Schreuder.